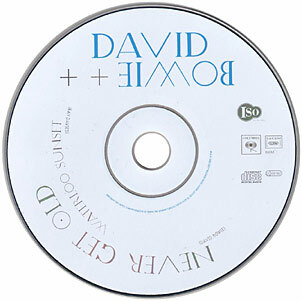 The EC single is promo-only. 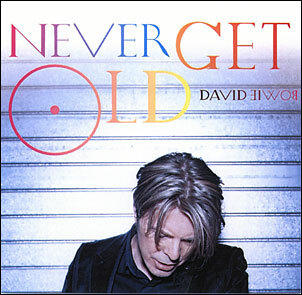 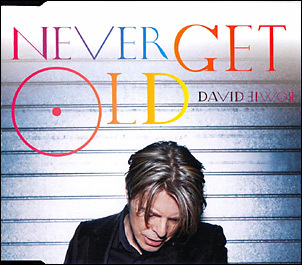 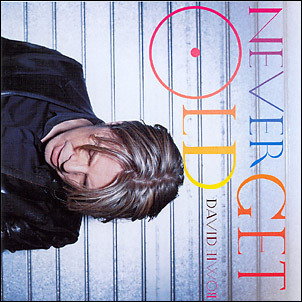 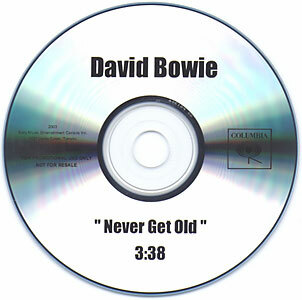 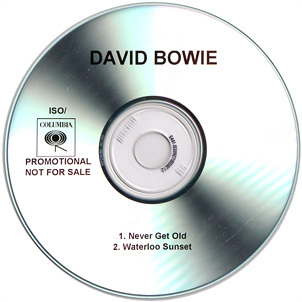 'Never Get Old' is edited to 3'40". 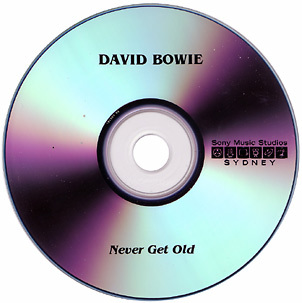 The orientation of the cover is different because when folded out it combines the sleeves of 'New Killer Star' and 'Never Get Old'.